Shoppers spent a record £29.3 billion at supermarkets over the 12 weeks to December 30, Kantar Worldpanel has said. Consumers spent an additional £450 million on groceries compared with this time last year, according to Kantar. 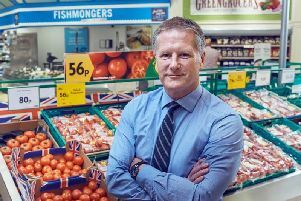 Asda came out top among the “big four” supermarkets, as strong online growth of 12 per cent helped push its overall sales up by 0.7 per cent, Kantar said. 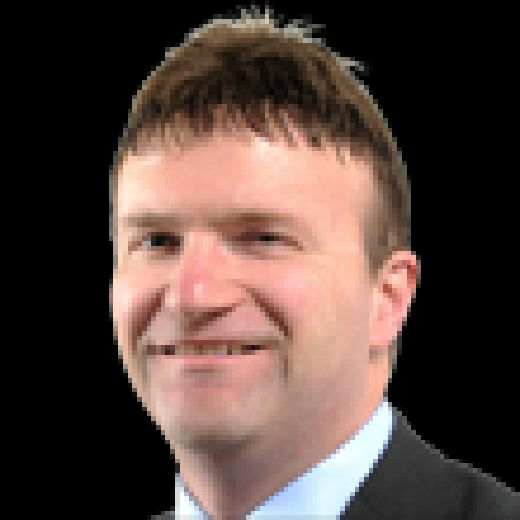 Fraser McKevitt, head of retail and consumer insight at Kantar, said: “Despite the supermarket sector growing at 1.6 per cent – its slowest rate since March 2017 – the retailers clocked in another record-breaking Christmas as households racked up an average spend of £383 in grocery bills for the month of December. Saturday 22 December proved to be the busiest shopping day of the year: more than half of all households visited one of the grocers in a last-minute Christmas dash, with 1.7 million additional customers walking through the aisles compared to the Saturday before. 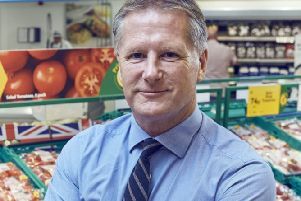 Although growing at half the rate of last year, premium own-label lines still increased by 3.7 per cent over the 12-week period – hitting a record £1.1 billion in sales – as customers looked to trade up on quality for their Christmas dinner.